How do I fix 0xc00007b Skype error (Application unable to start correctly) on my Windows 10 PC? Did you get Skype error 0xc00007b whenever you want to launch Skype? Do not worry about this issue. Several Skype users complained that after launching Skype app, the encounter the error prompt which says The application was unable to start correctly (0xc000007b). Click OK to close the application. Usually, this error normally takes place after a recent upgrade or after new installation in some cases. The reason for this Skype error is due to glitches emanating from system files, components, or certain programs. However, WR team has enlisted effective solutions to eliminate Skype error 0xc00007b without stress. Meanwhile, if any of the quick fixes did not solve the Skype problem, you can proceed to other technical fixes enlisted below. Firstly, you need to run SFC scan to resolve the Skype error 0xc00007b issue. Sometimes, the reason for the error problem is due to missing, modified, or corrupted system files. System File Checker utility program on the other hand, checks for system files errors and repairs them technically. 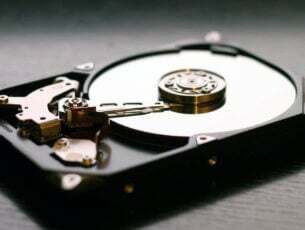 Sometimes, some system file errors are not detected by SFC scan, therefore you need Deployment Image Servicing and Management (DISM); this tool can also be utilized in checking for system files errors and fixing them as well. 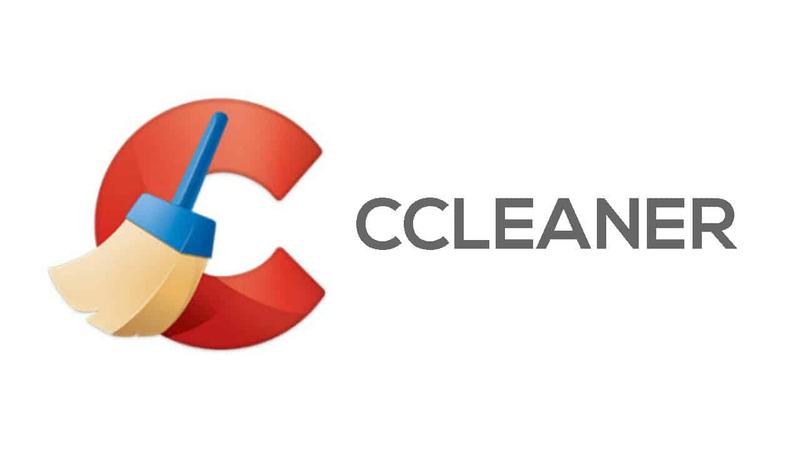 Some Windows users reported success in utilizing CCleaner to fix Skype error 0xc00007b. This tool developed and maintained by Piriform Ltd is renowned for fixing several system issues. The software repairs PC registry, fixes missing DLLs and invalid Windows registry keys. 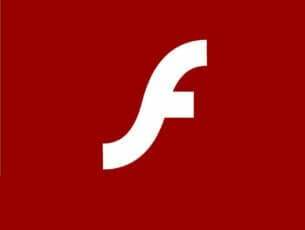 Therefore, CCleaner is efficient in resolving the ‘Skype error 0xc00007b’ problem because it repairs the damaged Skype program file which may be corrupted. You can also use other third-party registry cleaners to fix Skype error 0xc00007b. We have a dedicated post on the best registry cleaners for your Windows PC. Navigate to the installation folder of Skype program. Locate the .exe file, right-click and open Properties. In the Compatibility tab, check the box beside the “Run as Administrator” box. Microsoft .NET framework is an essential component to run Skype efficiently without errors. 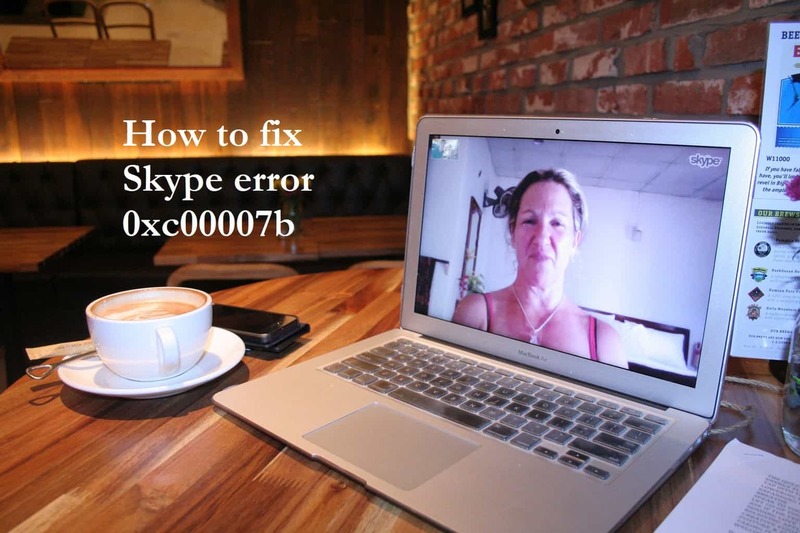 Sometimes, this component can give Skype users issues such as the ‘Skype error 0xc00007b’. This is because they are either using an older Microsoft .NET framework or an incompatible .NET framework version. Therefore, they experience the “…. Skype was unable to start correctly (0xc000007b). Click OK to close the application.” error prompt. Nevertheless, installing the latest .NET framework version seems to resolve the ‘Skype error 0xc00007b’ glitch. However, there are several .NET framework versions out there; therefore, you may have to try any of them out to see which version works. Also, for this purpose, you can check out our guide on ‘How to download and install .NET Framework on Windows 10, 8?. As we stated earlier, some outdated system components such as .NET Framework, redistributables, DirectX or certain system drivers may cause the ‘Skype error 0xc00007b’ issue. Meanwhile, it is tasking to manually identify outdated components or system drivers, also if care is not taken, installing the wrong driver versions may damage your PC. Therefore, you need to make use of an automated tool to update system drivers. On the other hand, you can manually update your system drivers in ‘Device Manager’. Also, we’ve a post on how to manually update system drivers. 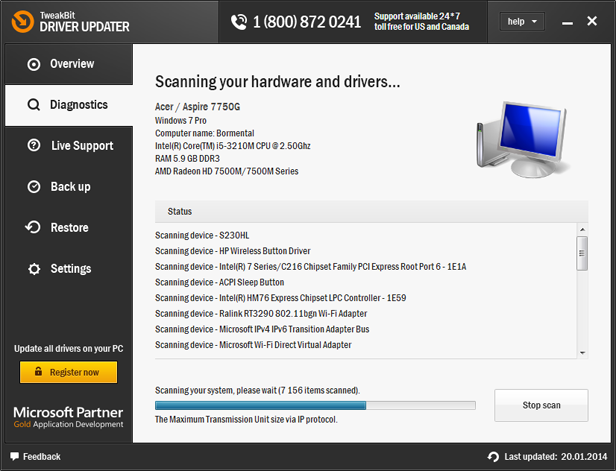 However, TweakBit’s Driver Updater is our recommended automated tool which would scan your PC and give you the best driver versions that you should install. This is because it is approved by Microsoft and Norton for automatic driver updates on Windows PC. Reinstalling Skype is another method of resolving ‘Skype error 0xc00007b’ error. All you have to do is uninstall Skype, and then install Skype afresh from its official website. Go to Start > Programs and Feature. In the list of installed programs, search “Skype”. Now, Click Uninstall button which appears at the top of the program list and follow the instructions to uninstall Skype app. After uninstalling Skype program, close all active programs on “Task Manager” except for Windows Explorer. Go to the official Skype website to download Skype. Double-click on the downloaded executable file, and then follow the prompts to complete new installation. Alternatively, check out 5 ways you can uninstall Skype from your Windows PC. Frequent updates released by Microsoft Windows contain patches which addresses myriads of Windows OS issues such as the ‘Skype error 0xc00007b’ problem. 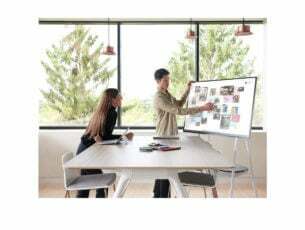 In addition, it improves system performance and stability; therefore, you should run Windows update in a bid to fix ‘Skype error 0xc00007b’ problem. Conclusively, any of the solutions we listed above can fix ‘Skype error 0xc00007b’ problem. If you have any questions regarding any of the solutions we mentioned above, kindly leave us a comment below and we will respond to you. For more Windows 10 workarounds, and additional info, make sure to check our How-To hub.